After hearing the news about General Motors' decision to cancel the Pontiac brand due to their bankruptcy, I had to think quickly. 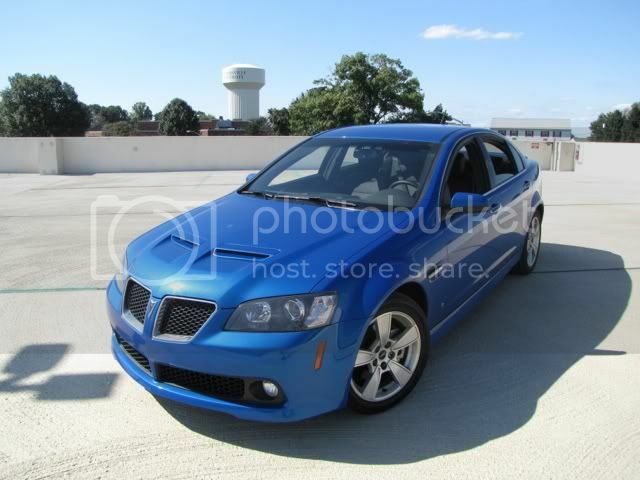 For at least a year, I had been waiting for the 2010 Pontiac G8 model to be released so I could purchase one. 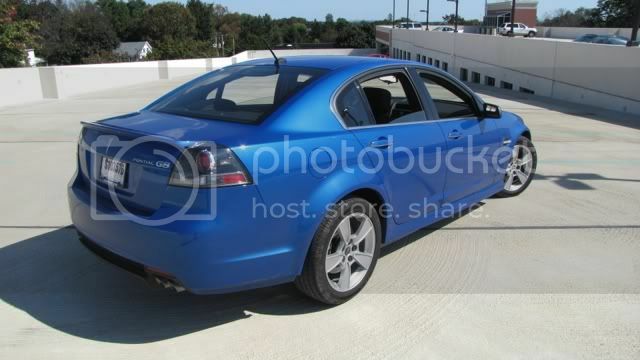 Unfortunately, I found out that they had ceased production with the 2009 model and the only ones left for sale were the ones on dealer's lots. 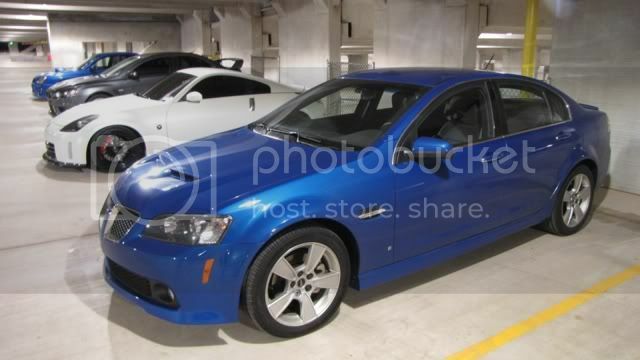 After some research and finding out that no more "Stryker Blue" G8's with V8 engines existed in the New England area, my cousin located one in Cambridge, Ohio. After one phone call with Whitesides of Cambridge, I bought one. 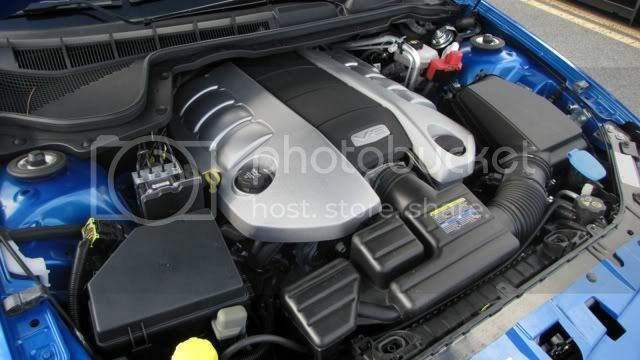 I even got it for about $10,000 less than the local dealers were charging for their black V8 models. 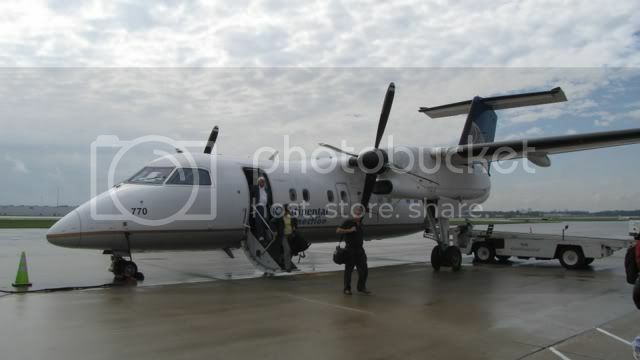 Friday, October 2nd, 2009, I flew down to Cleveland and then connected to Columbus, Ohio. The dealer had someone pick me up and bring me back to the dealership. To make a long story short, I drove six house the first day and ended up at my girlfriend's college in Pennsylvania. I stayed there for a day and then drove seven more back home to New Hampshire. I ended up keeping my 2007 Pontiac G5 as a winter car, and also kept my 1987 Pontiac Fiero GT. 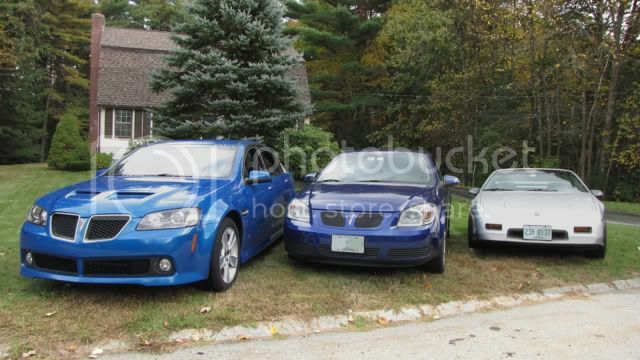 You guessed it, I'm a die-hard Pontiac fan! 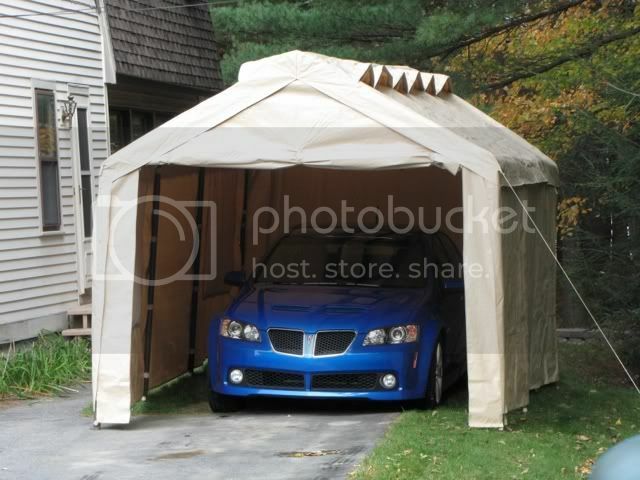 To keep my G8 in tip-top shape, I even built a garage tent for it! See the video below for a really amazing time lapse of the construction. It only took an hour and 22 minutes to set up!